BS in genetics and cell biology, University of Minnesota, Minneapolis, Minn.
State University of New York, Buffalo, N.Y.
Minimally Invasive Surgery at University of Texas, Houston, Tex. 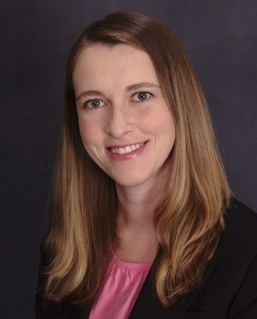 Dr. Lippert enjoys outdoor activities with her husband, including camping, running, and hiking. I chose surgery because I like the immediacy of fixing a problem by doing an operation. It is really satisfying to get results from a procedure right away. Specialists in General Surgery is a fantastic group of people. The physicians work together as a group to provide our patients with the best care.